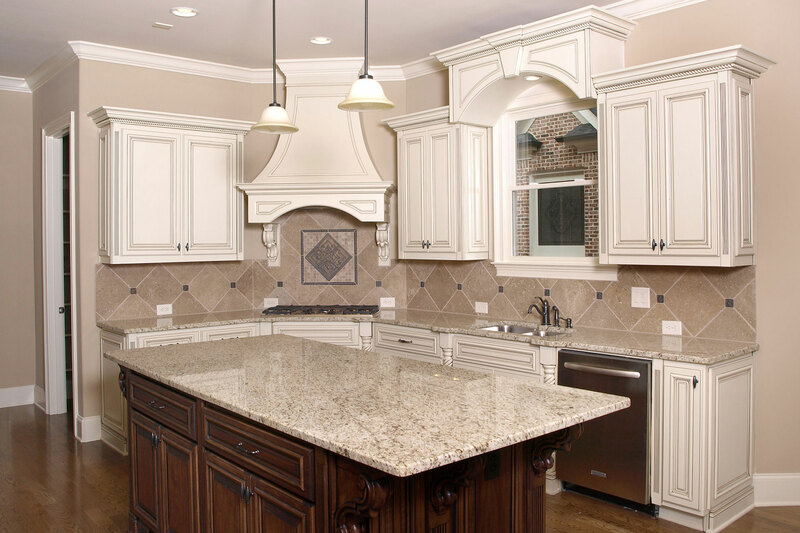 Are you seeking extra countertop space? 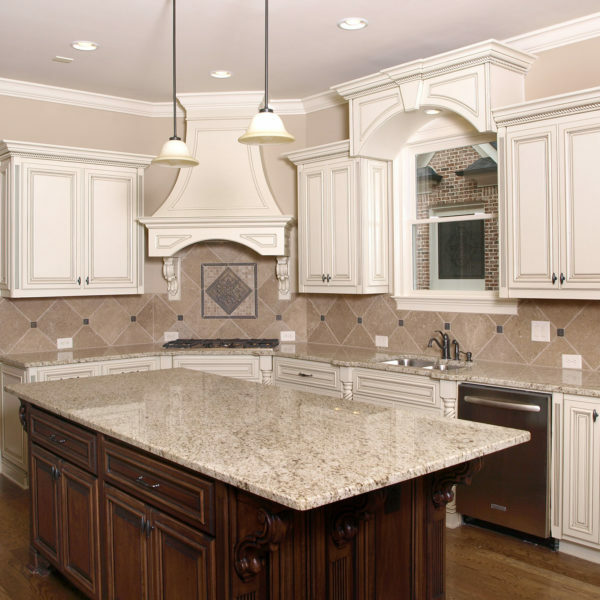 Maybe your kitchen or bathroom is looking dull, run-down, or in desperate need of a facelift. 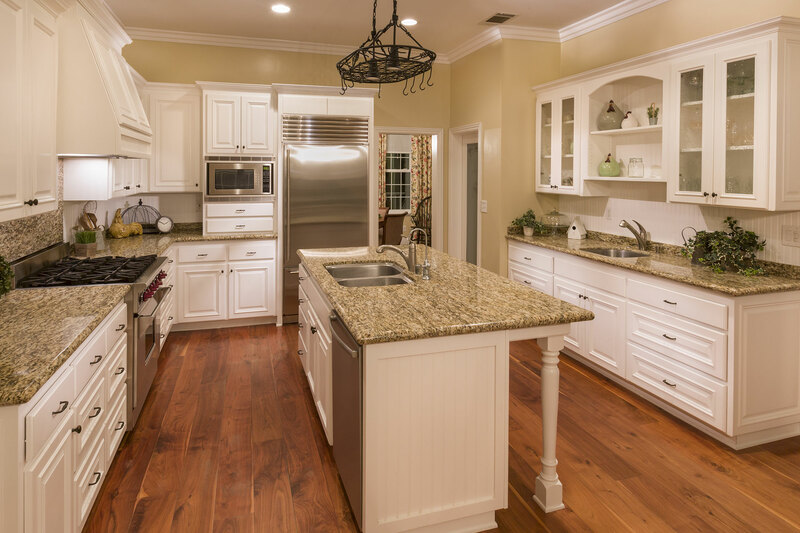 Adding countertops to these rooms could have such a huge impact in bringing them back to life and transforming their entire look. 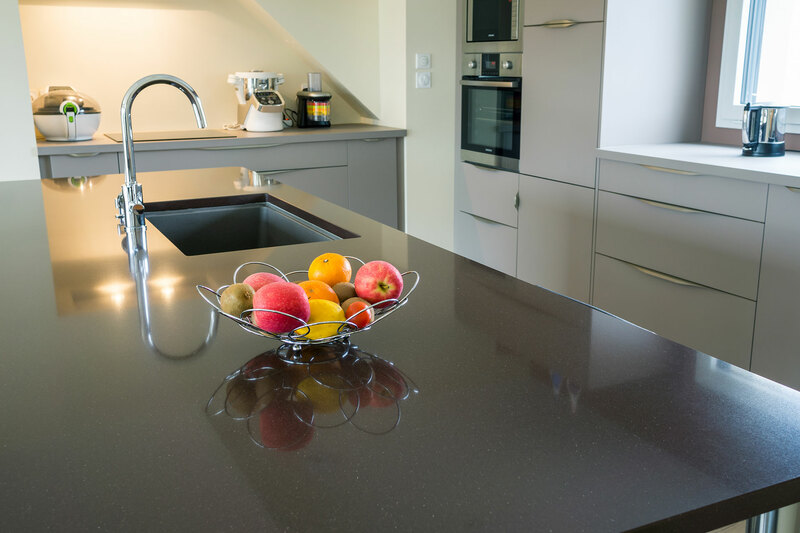 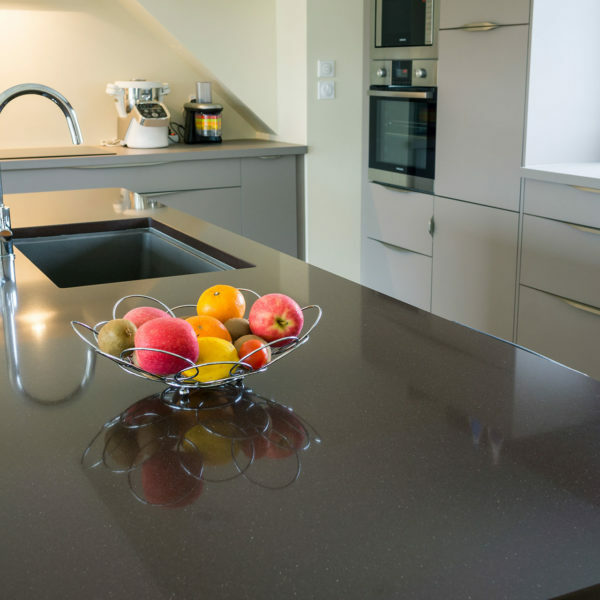 Your countertops are your everyday work surfaces. 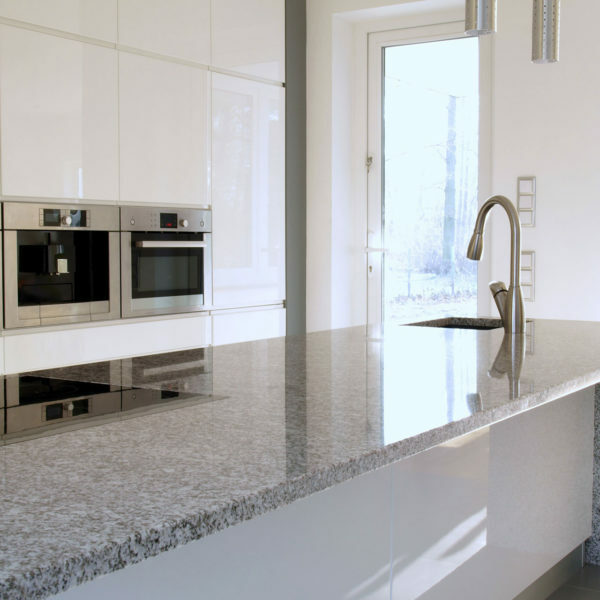 Therefore, you need functional counters that are designed to be durable and useful. 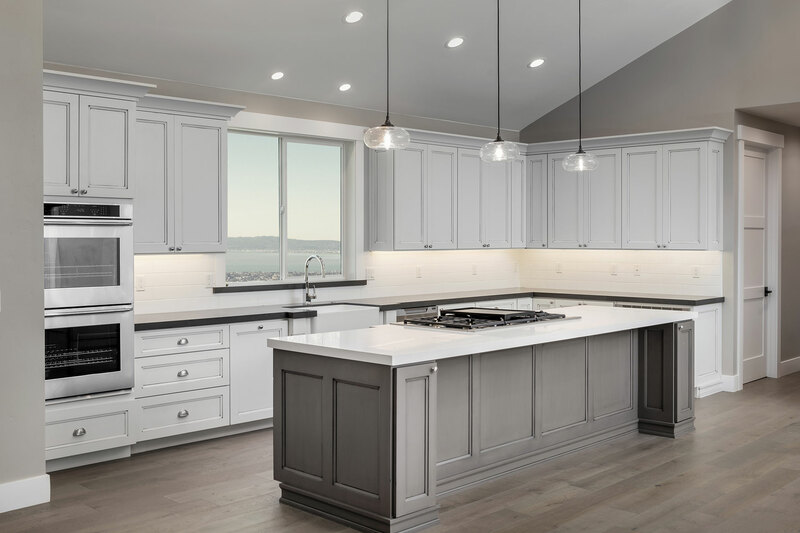 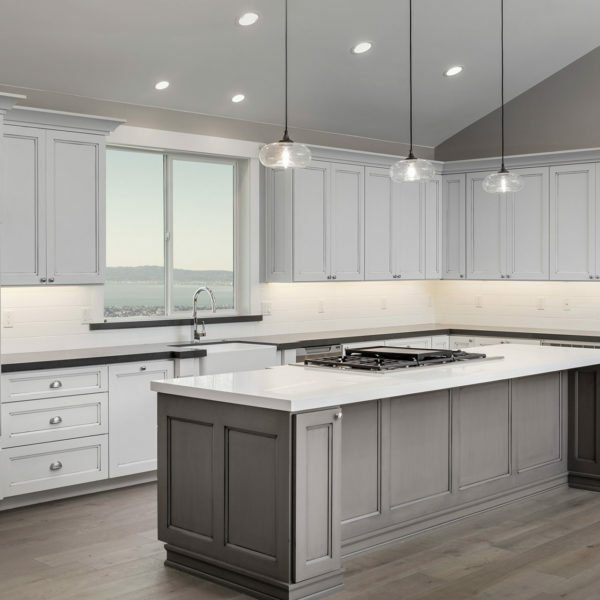 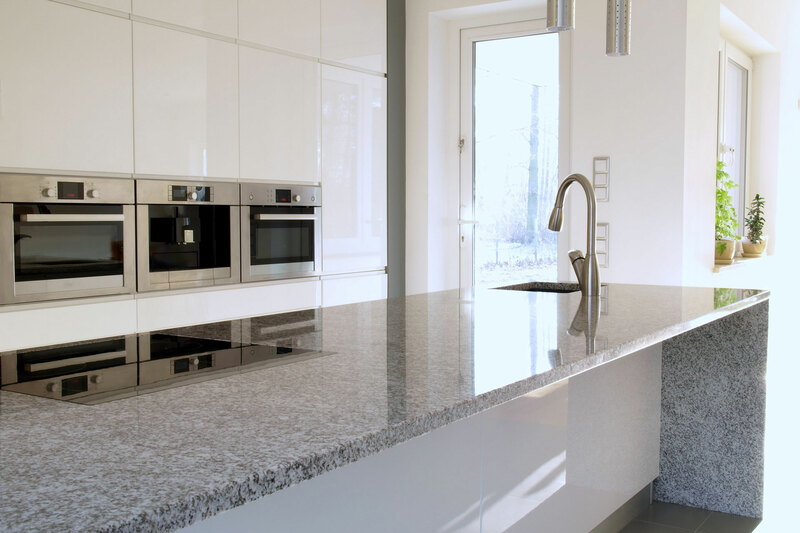 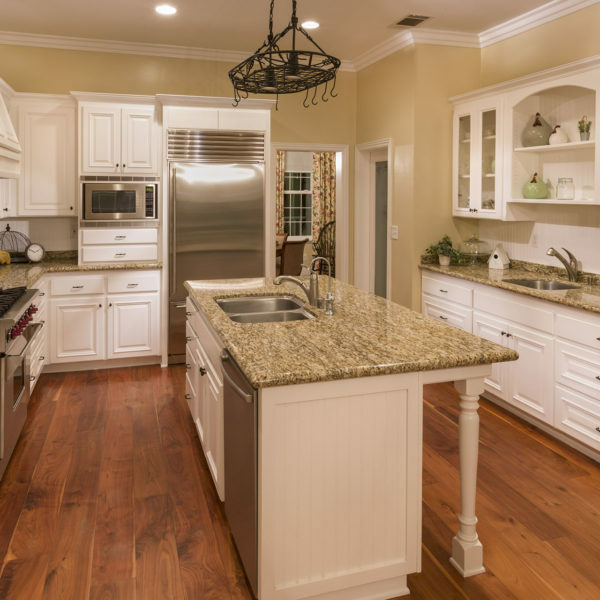 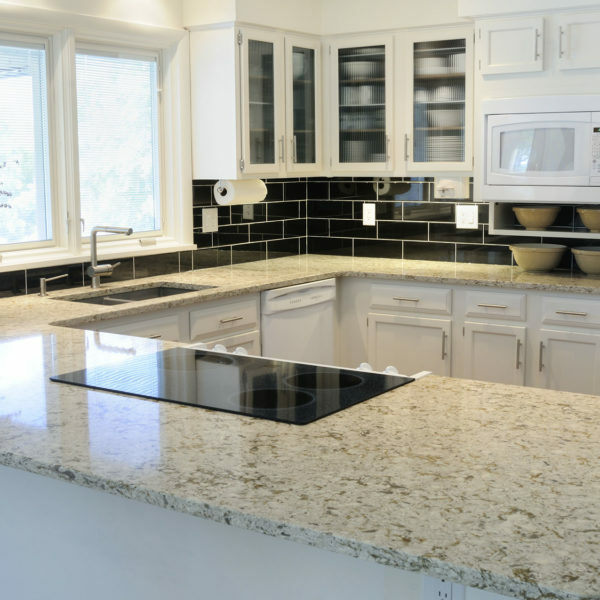 Our Chester County countertop specialists will help with the selection and installation of various countertop options and help you create the perfect kitchen or bath that works well with the rest of your décor. 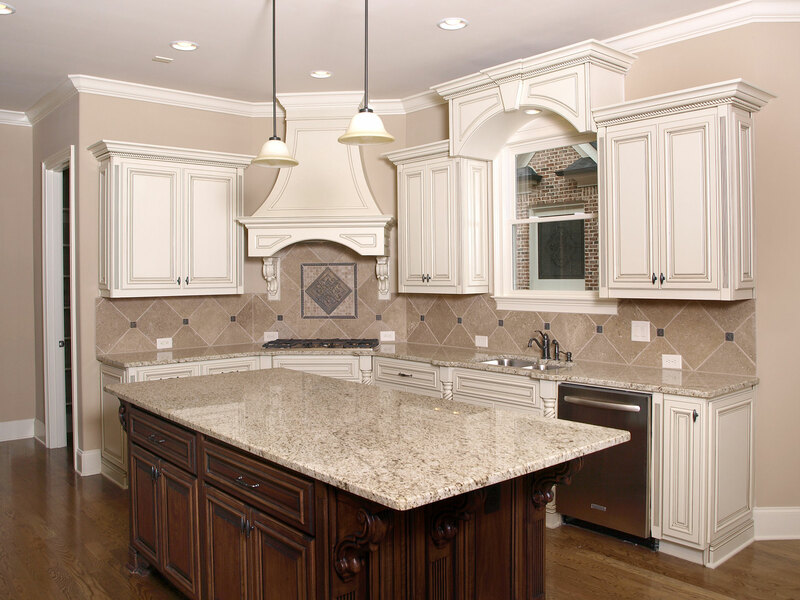 We offer the leading brands in the industry and custom fabricated options made from the best materials available. 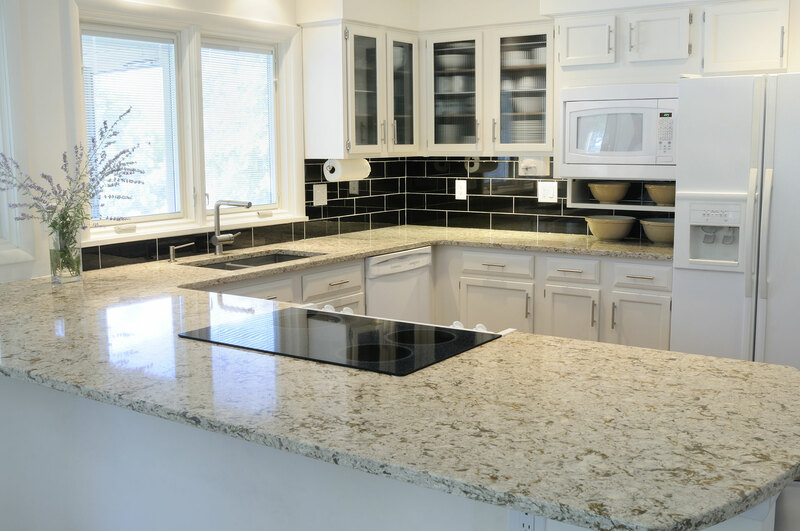 Feel free to contact us directly for a free estimate or to answer any questions you may have regarding countertop installation in West Chester PA.